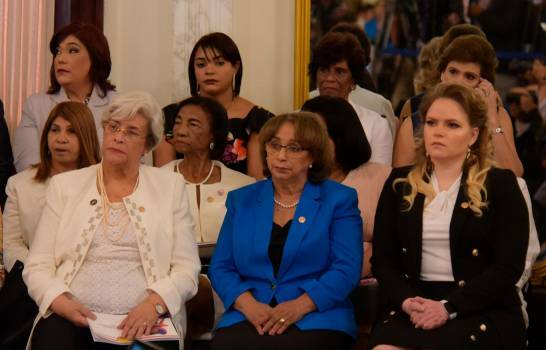 Cooper University Health Care neurologist Ryna K. Then, MD, director of the Stroke Program and Inpatient Services, and a native of the Dominican Republic, was honored with the Outstanding Professional Dominican Women Award 2019 at a ceremony held at the Presidential Palace in Santo Domingo, Dom-Rep, on March 8, 2019, as part of an International Women’s Day celebration. 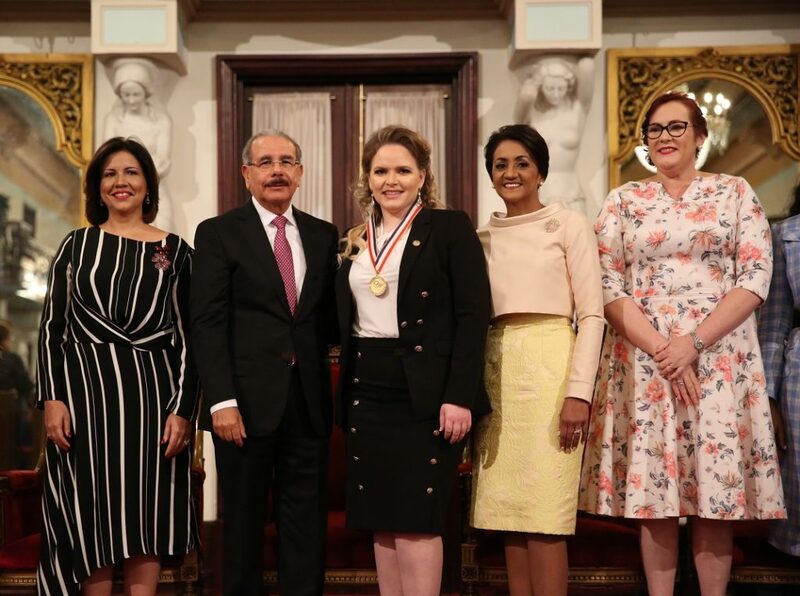 The award, sponsored by the country’s Ministry of Women and the Government of the Dominican Republic, was presented to Dr. Then by Dominican President, Lic. Danilo Medina. 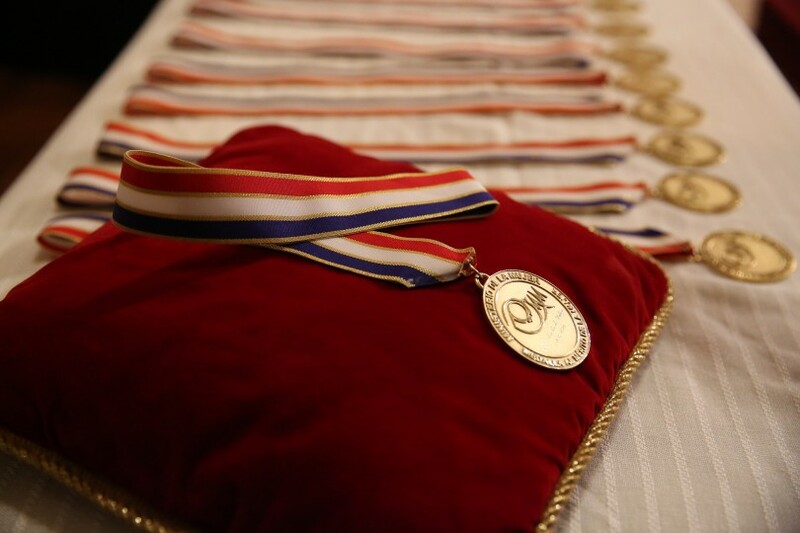 Dr. Then was among thirteen honorees recognized for achievement in the fields of sports, science, education, and politics, among others. 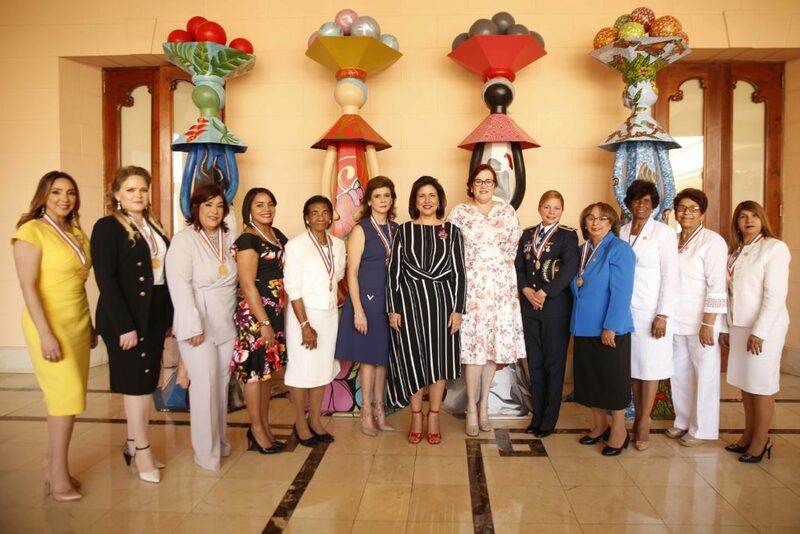 “I am deeply honored to be the recipient of this award and to forever be part of a group of women who have dedicated their lives to service and been pioneers on breaking the barriers and successfully removing stereotypes,” said Dr. Then. Dr. Then received her medical degree from Instituto Tecnologico de Santo Domingo (INTEC), in Santo Domingo, Dominican Republic. She completed an internal medicine internship at New York Medical College, Metropolitan Hospital in New York, NY, and a Neurology Residency and Vascular Neurology Fellowship at Albert Einstein College of Medicine/Montefiore Medical Center, Bronx, NY. She is a member of the American Academy of Neurology and American Heart Association. She is board certified in Neurology and Vascular Neurology by the American Board of Psychiatry and Neurology. 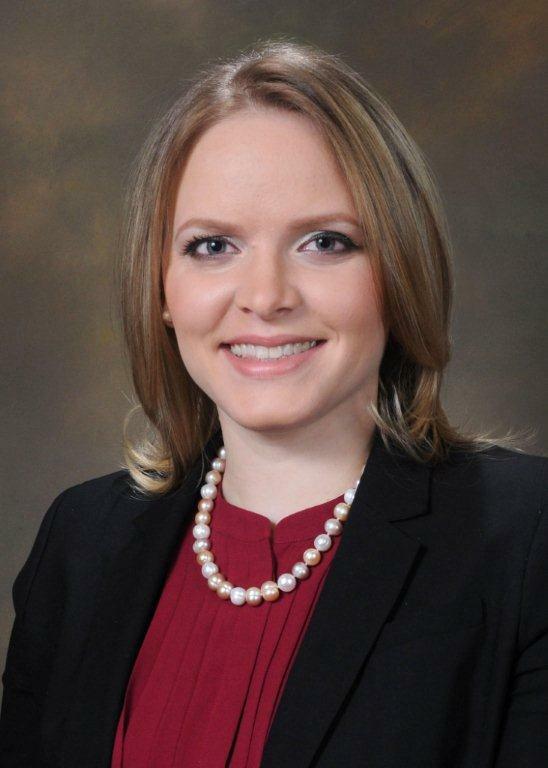 She is fluent in Spanish, is a dedicated advocate for her patients and works tirelessly to provide outstanding and compassionate care to people in great need. In 2015, she received the Outstanding Hispanic Women in New York award. She loves to teach and had been awarded the Leo Davidoff Award for her outstanding teaching of medical students in Bronx, NY. She finds it particularly challenging to treat critically ill patients with various neurological disorders, particularly those with complicated ischemic o hemorrhagic strokes. Dr. Then is also a researcher and has been published in various journals including the Journal of American Geriatric Society and the British Medical Journal. She has also published many posters at the American Academy of Neurology.